My most recent Furniture Fashion article has me talking about the infamous white desk that writers, bloggers, and DIY's alike love to use. 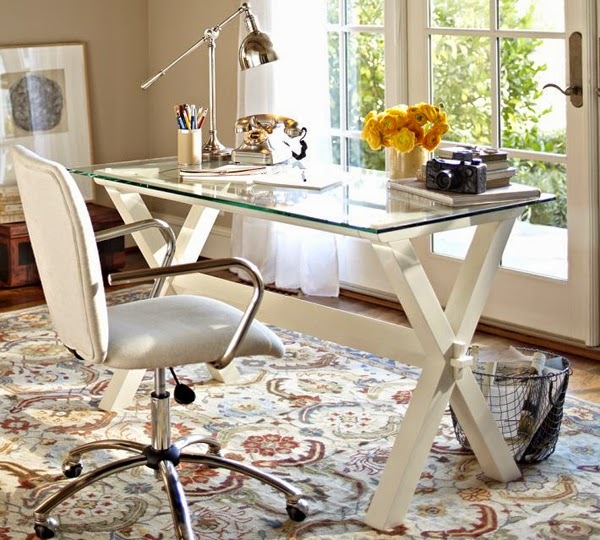 Though I do not posess a white desk, I love looking at images of the perfectly styled desks I see. In my article I show you 4 big retailers and the best saves and splurges from each. Follow the link for the full article and let me know what you think on the orginal post! Source *Comments have been disabled for this post so you can comment on the orginal article. Thanks!